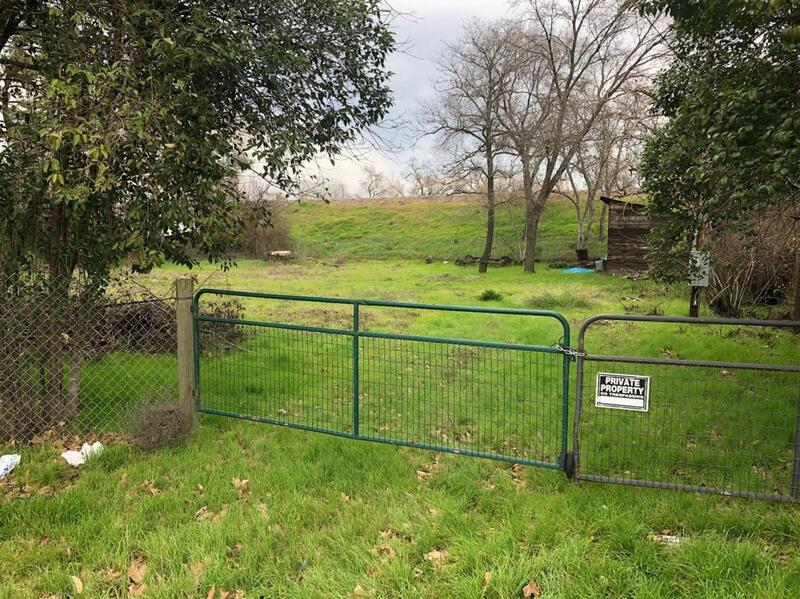 Build to suit residential lot right next to the Feather River an easy walk from its location. Just doors up from it location homes listed for sale from the low $400k range to low $500k range. Good profit for the right builder here. Both power and water are there.